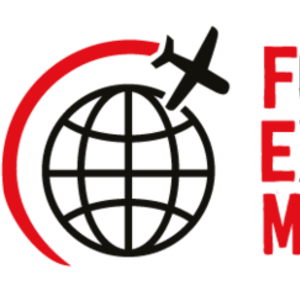 Taking place at the International Convention Centre (ICC) in Sydney, on Tuesday, June 27, the FEM Global Mobility Conference will bring together global mobility professionals, consultants, industry experts and HR specialists. The conference looks to discuss current and new prospects in the ever-growing and complex field of expatriate management. Delegates can benefit from content-focused streams, multiple workshop sessions, interactive roundtables, case studies and hear from senior global mobility leaders. Email katie.leliard@centaurmedia.com to find out more about exhibiting/sponsoring.